Project Engineer Salvador Arellanes takes pride in his ability to get along with just about anybody. 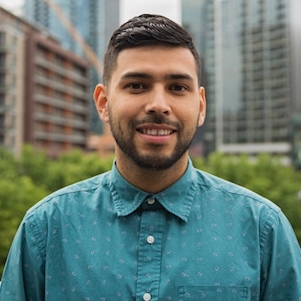 If you’ve ever crossed paths with Salvador, who joined Sellen as an intern in 2015 on the Pike Place MarketFront project, you’d probably agree. He is passionate about helping young people reach their full potential and works with organizations like ACE, the AGC Education Foundation and Yakima Valley Technical College. When he’s not at work, Salvador spends much of his time watching and playing basketball and soccer.